The FAA Re-Authorization Act of 2018, P.L. 115-254, requires all newly-manufactured helicopters, including those type certified before 1994, to have crash-resistant fuel systems, and the FAA said it is working with industry to help helicopter companies comply with the legislation. Part 44737 of the law gives helicopter manufacturers until April 5 next year to comply with the inclusion of the systems on all newly built helicopters and stipulates that the FAA administrator "will expedite the certification and validation of United States and foreign type designs and retrofit kits that improve fuel system crash-worthiness; and not later than 180 days after the date of enactment of this section, and periodically thereafter, issue a bulletin to inform rotorcraft owners and operators of available modifications to improve fuel system crash-worthiness; and urge that such modifications be installed as soon as practicable." 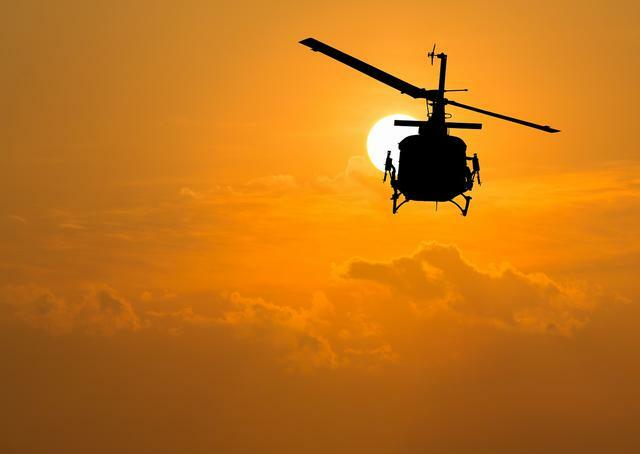 Last year, the FAA Rotorcraft Occupant Protection Working Group (ROPWG) advised the FAA to require retrofits within five years on all helicopters, including those type certified before 1994. Some safety observers are concerned that the FAA reauthorization law does not require those retrofits. 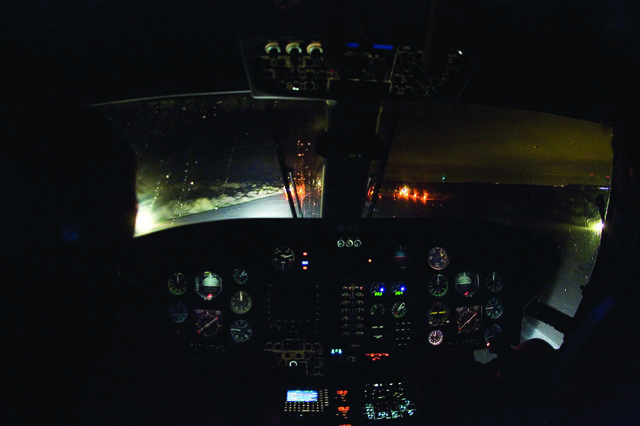 For its part, the National Transportation Security Board (NTSB) has recommended that the FAA mandate crash-resistant fuel systems for all civil rotorcraft. 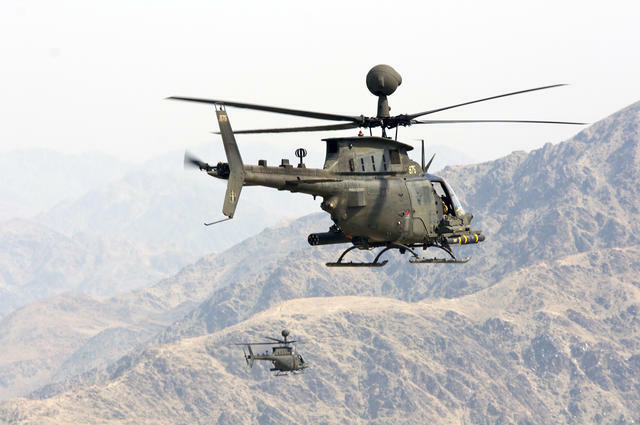 Such systems have been in place on U.S. military rotorcraft for decades. Last December, the FAA updated Special Airworthiness Information Bulletin, SW-17-31R1, to notify all registered helicopter owners and operators of helicopter models that fully or partially meet Part 27 and 29 CRFS standards. Those helicopter models that are fully compliant with the CRFS standards include the Airbus EC120B, EC130T2, EC135, the MBB-BK 117 C-2, MBB-BK 117 D-2, the EC130B4, and AS350Bs, the Bell 427, 429, and 505, the Helicopteres Guimbal CABRI G2, the Leonardo A109S, AW109S, AB139 and AW139, AW169, AW189, the MDHI 600N, the Robinson Helicopters’ R66, and the Sikorsky S-92A. The Bell 407 is partially complaint with the CRFS standards, according to the FAA. 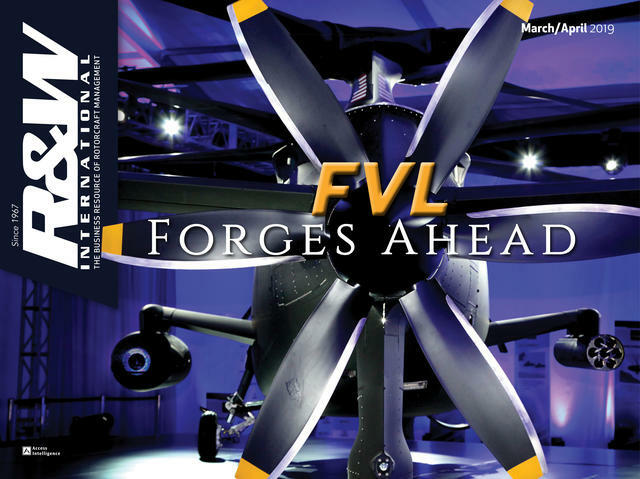 Airbus and Sikorsky are two helicopter companies that have not wholly agreed with the FAA Rotorcraft Occupant Protection Working Group that advised the FAA to require retrofits within five years. 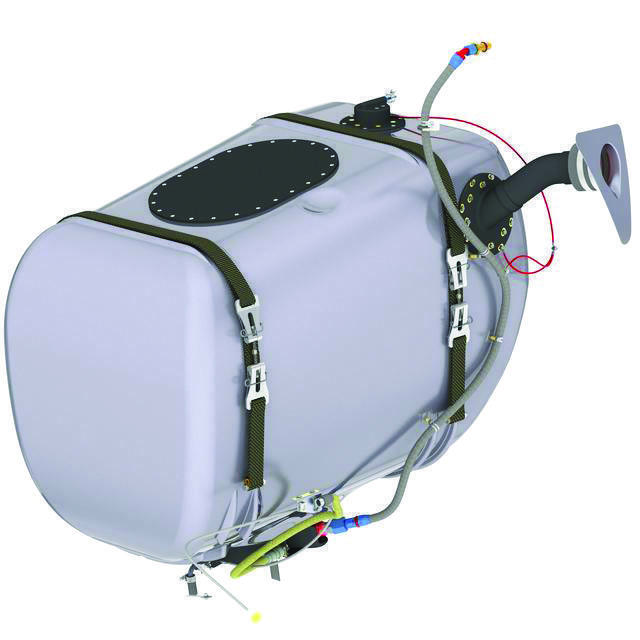 Airbus said the FAA should "strongly recommend, rather than require," the installation of crash-resistant fuel bladders meeting the 50 foot drop test and 250 pound puncture resistance requirements, while Sikorsky said the working group "has not demonstrated the basis of the recommendation to retrofit CRFS into Part 29 aircraft" and that the company "would rather the [working group] recommend, not require, CRFS be retrofitted in Part 29 Transport Category aircraft." 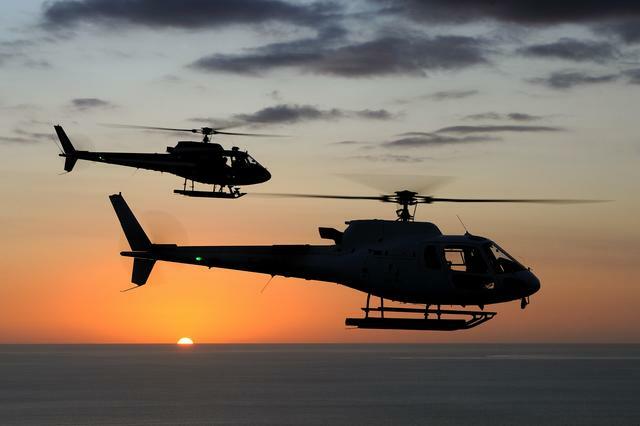 Airbus said recently that it has developed its own CRFS and wants the European Aviation Safety Agency to certify the system for some 1,500 AS350B3s and 400 EC130B4s — both certified before 1994 — by the end of 2019. FAA certification could come shortly thereafter. 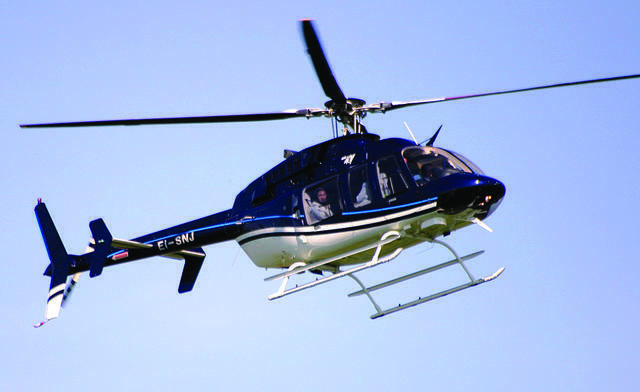 The AS350B3s and the EC130B4s currently are equipped with a CRFS certified by the FAA and EASA and manufactured by StandardAero and Robertson Fuel Systems. The Airbus-made CRFS is certified for H125s, and Airbus customers can choose between the Airbus-made CRFS or the StandardAero/Robertson Fuel Systems-built CRFS for their H125s. Airbus said that all newly built H130s — EC130T2s — have had CRFS since the H130’s entry into service in 2012 and that all newly manufactured Airbus H125s will have CRFS by next year. “It’s a good safety addition to have,” he said. Airbus also said its CRFS is lighter than the StandardAero/Robertson Fuel Systems. 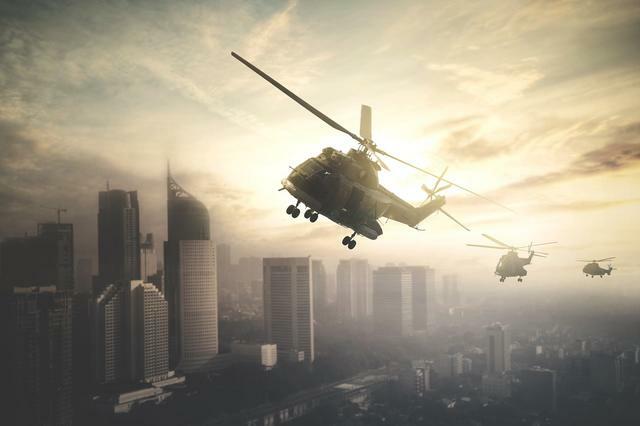 Legislation now under consideration in the U.S. Congress may encourage helicopter companies to retrofit their helicopters with crash-resistant fuel systems. 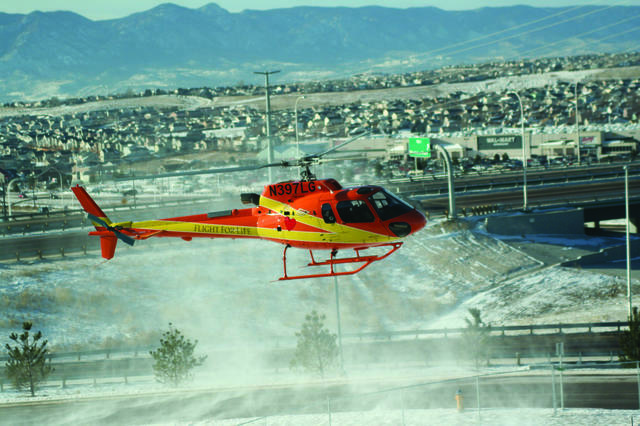 Two Democratic legislators from Colorado, Rep. Ed Perlmutter and freshman Rep. Joe Neguse, have re-introduced the Safe Helicopters Now Act, H.R. 675, to give a tax credit to helicopter builders who retrofit their existing fleets of emergency helicopters with CRFS. Reps. Perlmutter and Neguse were inspired by the 2015 fatal crash of a Flight for Life AS350 helicopter air ambulance in their state, which killed the pilot, seriously injured one flight nurse, and severely disfigured Dave Repsher, another flight nurse. 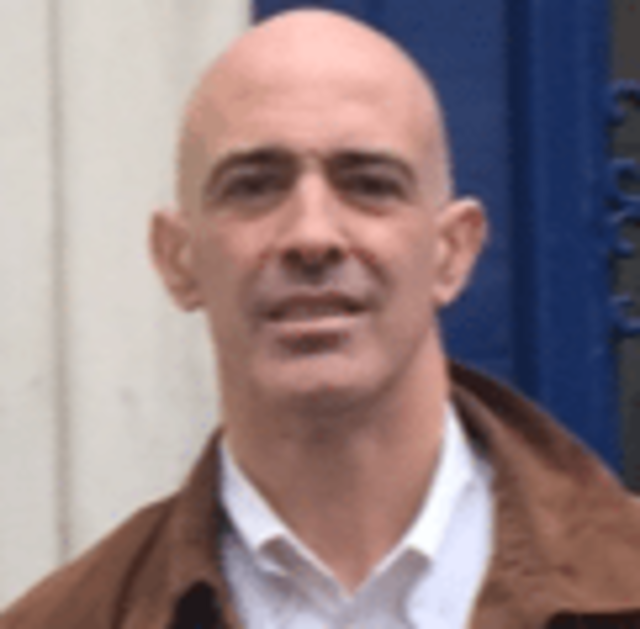 Last year, Airbus and Air Methods Corp. reached a $100 million settlement with Repsher’s family. 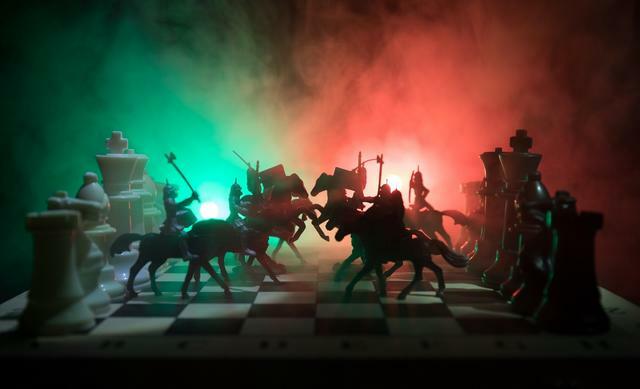 The legislation is before the House Ways and Means Committee. In the last Congress, Perlmutter and Rep. Jared Polis, D-Colo., had also introduced their version of the legislation, H.R. 6832, to give a tax credit of 10 percent of the improved fuel system costs to helicopter builders who retrofitted emergency helicopters with the crash-resistant fuel systems. Neguse said that Karen Mahany, the widow of the pilot, Patrick Mahany, helped write the Safe Helicopters Now legislation.